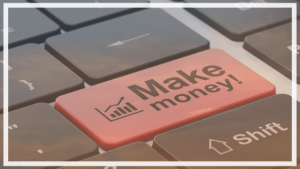 If you are looking for a Forex trading tutorial for beginners, you’ve come to the right place. 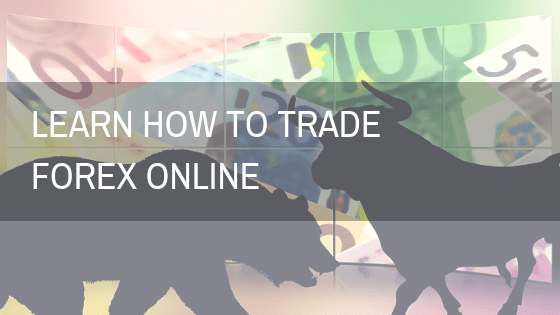 By no means, of course, one web page can cover such a broad topic in its entirety, but nevertheless we hope to cover the main points for currency trading online. 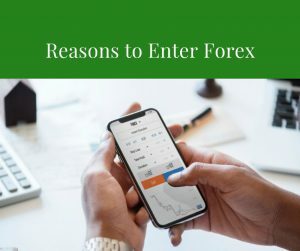 We will be focusing on people who are new to this, so if you are proficient with Forex, you might not find much new information. 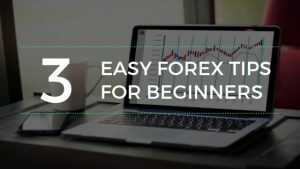 However, we believe Forex newbies will find this short tutorial very handy. Forex, as you probably already know, is a global market where companies, banks and people exchange currencies. The size of this market is enourmous – the volume of all the trades is around 4 trillion dollars every day! Technically, though you should know that retail Forex traders trade spot FX market, which is around 1.5 trillion. Make no mistake, this is still huge. For example, the NYSE (New York Stock Exchange) market volume is 74 billion. Way less. Forex trading, in essence, is the simultaneous buying of one currency and selling of another. We trade through brokers, and we trade in pairs. For example, EUR/USD, AUD/JPY and so on. Basically you buy or sell a pair of currencies. Exchange rates fluctuate all the time based on which currency is stronger at the moment – i.e., if a dollar gets stronger the EUR/USD exchange rate falls – since you now need less dollars to buy euros. 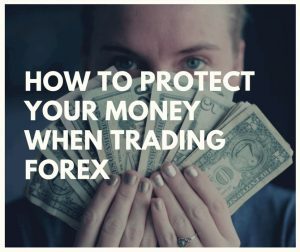 Forex traders make money by predicting those movements. For example, if I believe that over, let’s say, a day, the dollar will get stronger (which would mean the EUR/USD rate falls) I’d sell the EUR/USD short – in essence, that means I’m selling something that I don’t have, borrowing money (against my trading capital) and counting that the exchange rate will fall just as I predicted. When it comes time to close the trade, and the exchange rate has actually fallen, it is time to collect the profits. You can navigate the forex trading tutorial pages by clicking on the links to the right. 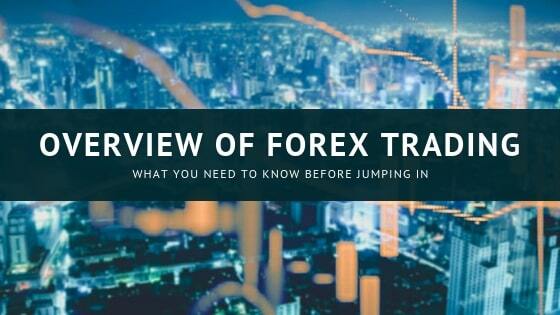 This forex tutorial is as conclusive as we could make it, encompassing all of the training tools, tips, and concepts that are fundamental to currency trading. Please click the links to the right to pick a specific chapter, or navigate to links in this introductory article. These forex trading training modules are quick to navigate. 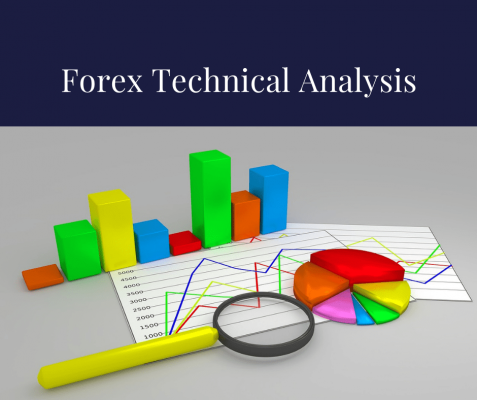 Our forex training course, unlike other forex training courses, seeks to explain ideas and concepts in order. Of course, to make any predictions you have to analyse the market. Now this might sound scary, but in fact don’t oversweat this, at least in the beginning. It is perfectly possible to make money with very simple support/resistance trading, you just have to understand that you won’t be 100% right and there will be losing trades. The key is to plan your risks accordingly. 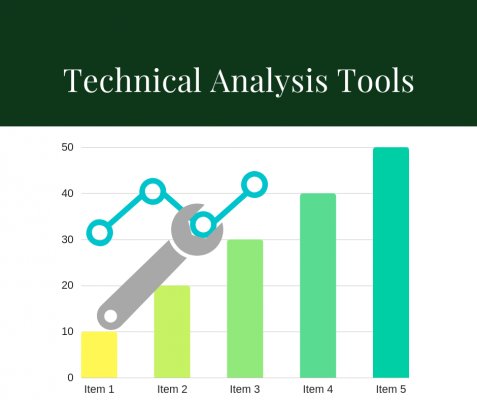 There are three types of market analysis, and while there are people that swear by each one of them, I sort of think that you should at least know all of them. Here they are. Technical analysis – the theory behind it is that traders can look at the historic price movements, and predict what will the market do in the future. 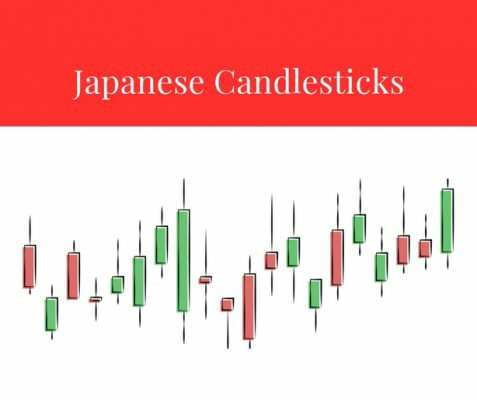 We use charts to do technical analysis, and while there are a lot of complex patterns, we believe that the more complexity, the less likely the trade will work. Fundamental analysis – means that a trader analyzes the economic, social and politic forces that determine the supply and demand of an asset. An example would be, if you see that the economy is bad in the United States, you could deduce that the dollar would get weaker on foreign currency exchange markets, and buy EUR/USD. Sentimental analysis – if you thought that the previous two were esoteric, this one will take the crown. Sentimental analysis means that you analyze the market sentiment – for example, if all traders think that dollar will go up, it actually will go up because all the traders are selling EUR/USD, thus increasing the demand for this asset, and it will have nothing to do with any technical support/resistance or any fundamental data. Usually traders trade according to technicals but keep an eye out for fundamentals – news releases, economic data and so on. Also check trader sentiment every now and then because there is no point in going against the wave. The trading psychology is a subject that will make or break you as a trader. At all times, you should remember at least these things. They are really important. Manage your risks. Never, ever, risk more than 2% of your trading capital on any single trade. Keep it at 1% but 2% is acceptable as well. Remember, this comes from someone who does actually makes money trading Forex! So if you are not making any money now and are thinking of risking 50% on each trade.. well go away and never trade forex, at least until you reconsider. That is simply reckless trading and a sure way to lose your capital. By risking 2% on each trade it means that your maximum loss if the trade goes south should be not more than 2% of your capital. The trade going south is determined by your stop loss – something you should always use. Remember – your trading capital is your life and you should protect it. The greed is something you will probably find very hard to manage at first. 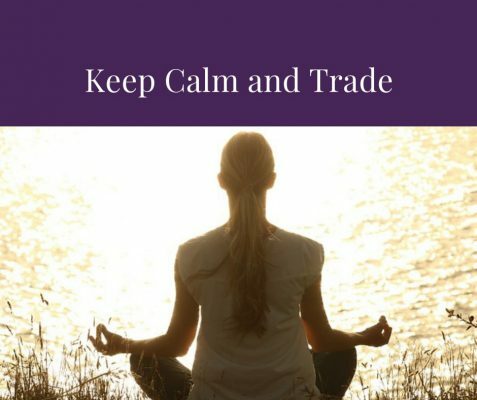 Remember to be calm about everything and control your emotions while trading – risk no more than 2% of your trading capital on any trade – this will make you calmer and also allow room for error – because all forex traders can hope for, is that their winning trades will exceed their losing trades, and their trading capital will grow. 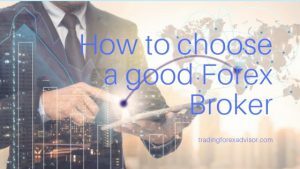 This forex trading tutorial is by no means complete. You should seek other resources, and learn as much as you can about it. Always remember, that currency trading is a high risk investment. We don’t say this for legal reasons. 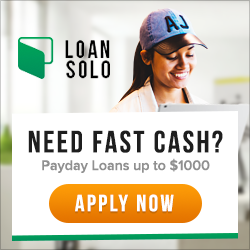 We genuinely don’t want you to lose your money. Start with a demo account, these are free. Only when you feel ready, you should graduate to real account.